Kansas City, Mo. 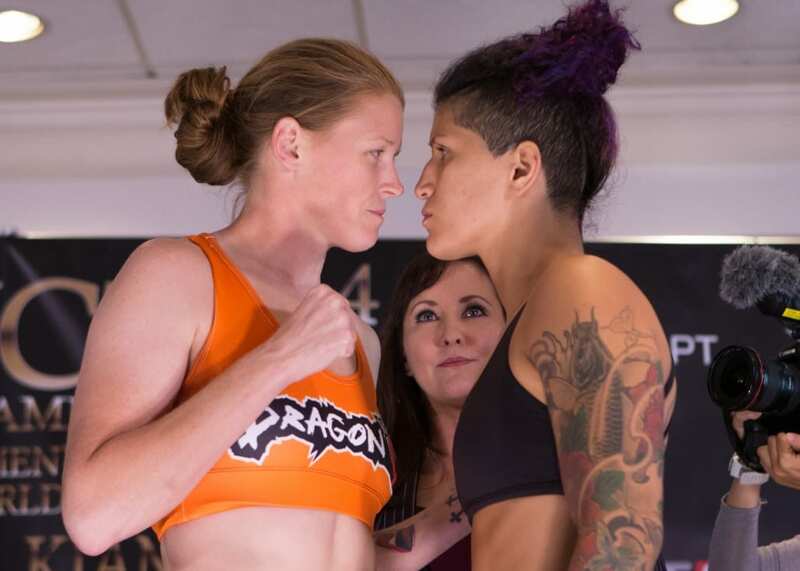 — On Friday, Sept. 11, Invicta Fighting Championships hosted the weigh-ins for Invicta FC 14: Evinger vs. Kianzad, which takes place Saturday, Sept. 12, from the Municipal Auditorium in Kansas City, Mo. The event will stream live and exclusively on UFC Fight Pass at 8 p.m. ET. 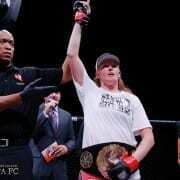 Headlining the event will be a five-round bantamweight fight between Tonya Evinger (16-5) and unbeaten Swede Pannie Kianzad (8-0). The fight was slated to be for Evinger’s 135-pound title, but with Kianzad missing weight, it will be a non-title affair. Below are the results of the event’s weigh-ins, which were held in the Aladdin Hotel in Kansas City.